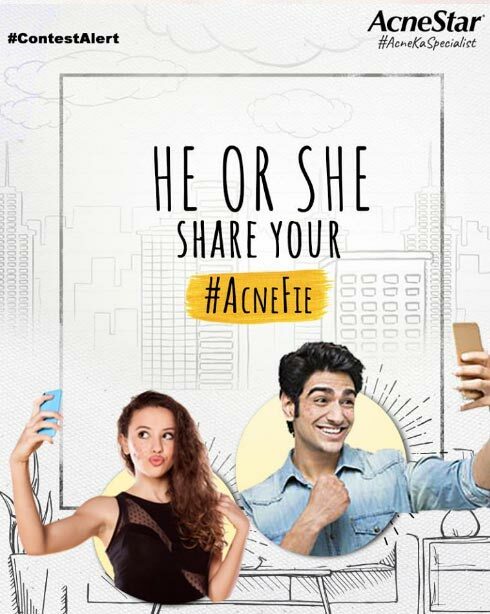 The ‘hiding acne’ game is on! 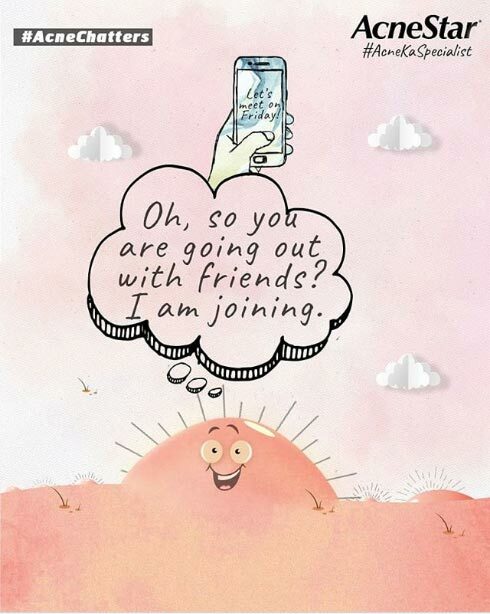 Being anti-inflammatory and anti-bacterial, AcneStar Gel treats your skin’s biggest enemy. 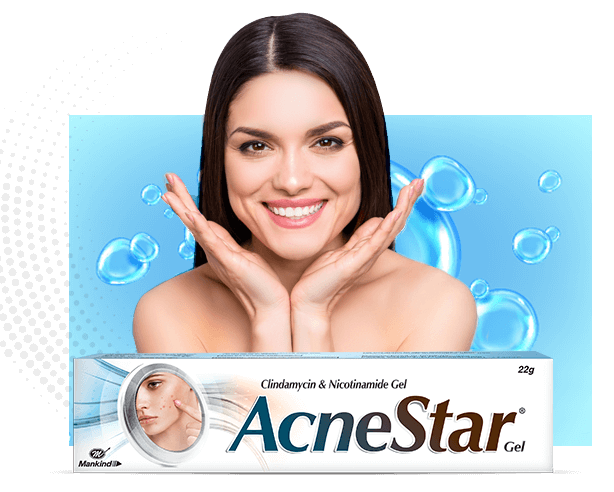 AcneStar Gel is available in 2 pack sizes - 15g & 22g. 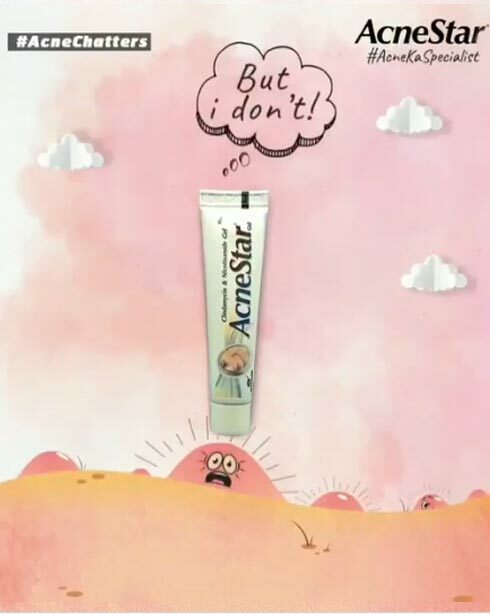 With AcneStar gel, enjoy beautiful skin, free from acne. 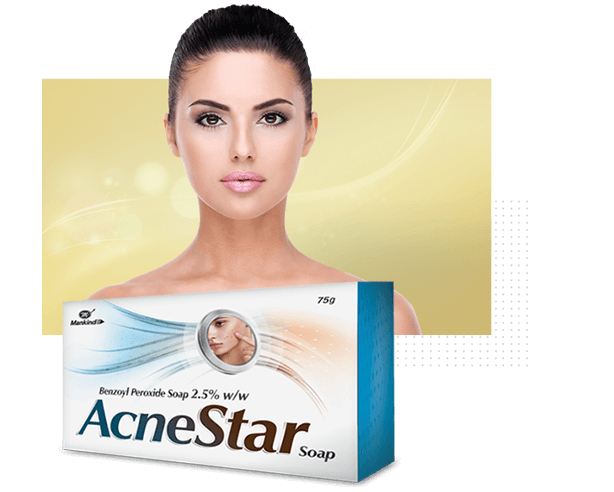 With AcneStar soap, enjoy beautiful skin, free from acne. An affordable acne treatment for all. 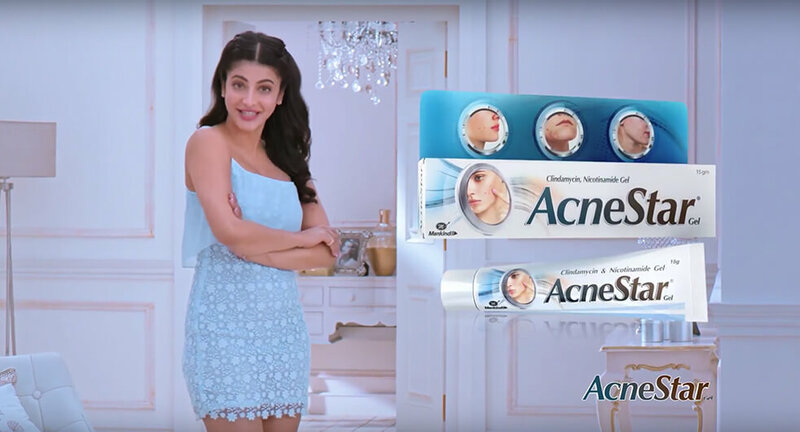 Recommended by experts, trusted by many Several people have trusted the #AcneKaSpecialist to cure their acne and have seen great results. 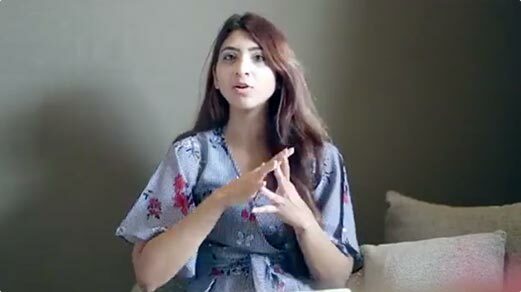 Check out as they share their experiences. 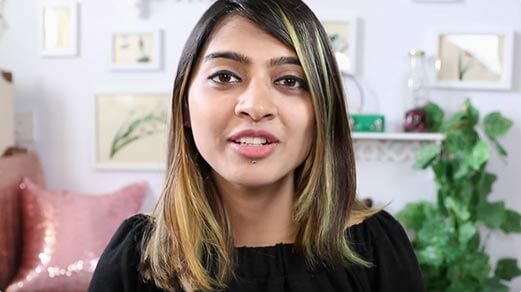 A lot of you keep sending me messages about how to cure acne, Well I am a victim myself since 16 Thankfully, I chose #AcneKaSpecialist, AcneStar. One product I swear by! I have had acne issues since I was a kid and I know how troublesome they can get! 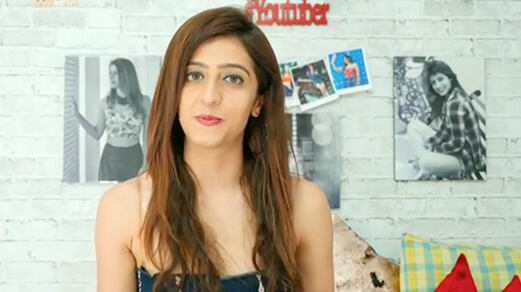 Reviewing the Acnestar gel for you guys today. One product which is best to treat acne and I personally recommend! I had a time I was breaking out a lot, and it took me some time to figure out the reason. 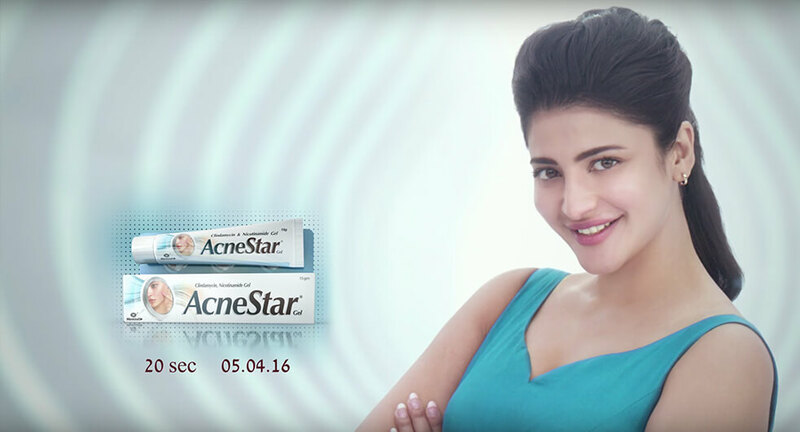 Along with drinking lots of water, acne star has been my aid to my acne free skin! 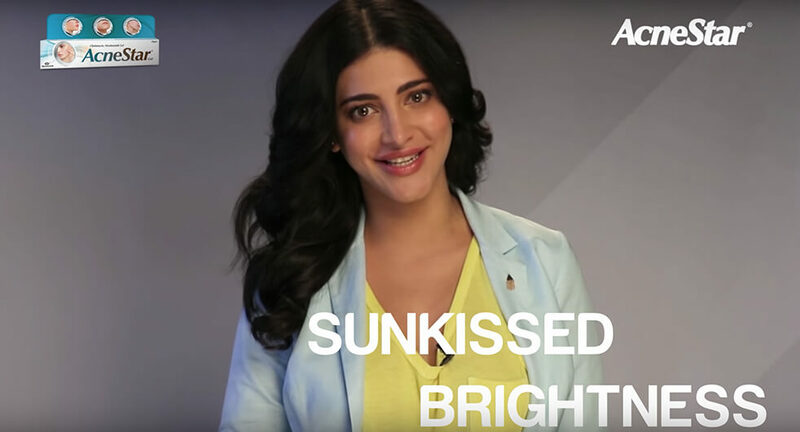 Acnestar has been like a magic potion for a lot of people, including myself, in dealing with acne issues. Here is a review and also on how to use this product correctly. 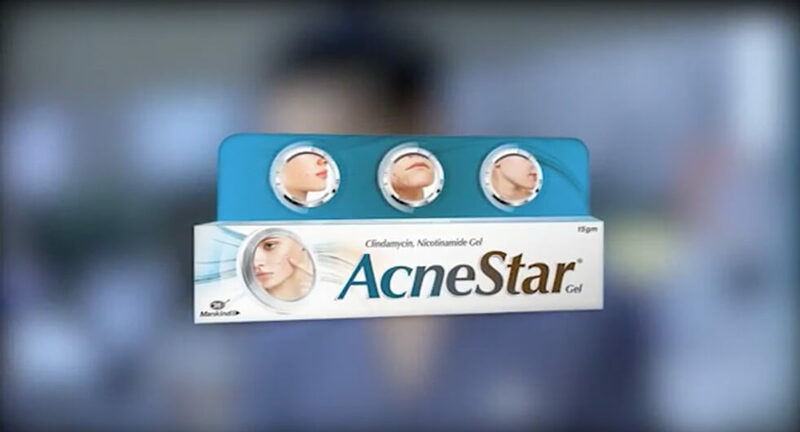 Those pesky, painful, and unpleasant pimples that seem to pop up at the worst times imaginable are downright difficult to deal with but thank God I have AcneStar with me. 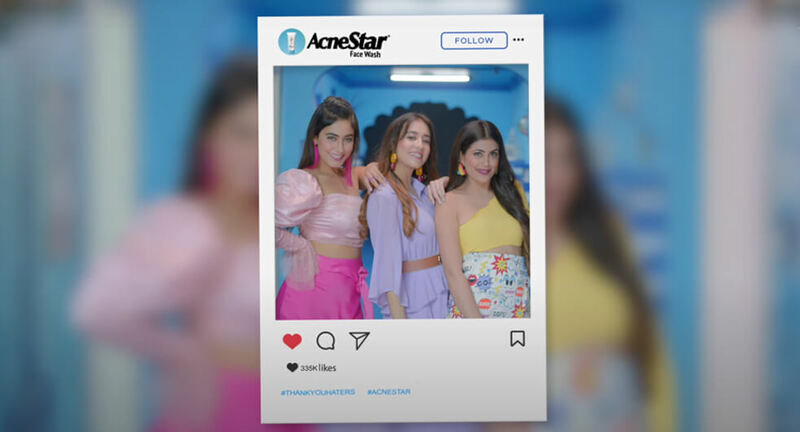 For spots that just wont quit, try applying acnestar gel to get rid of the pimples you currently have and prevent the ones you can’t see yet from reaching the skin’s surface.